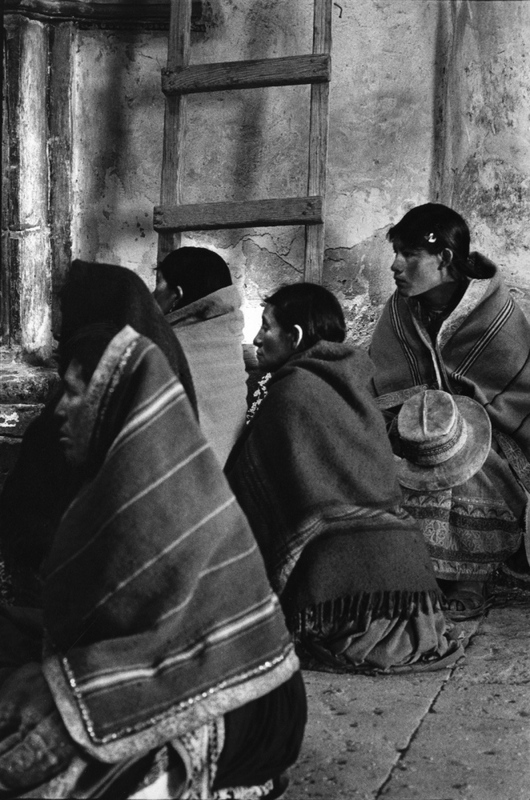 Eduardo Galeano, "Open Veins of Latin America: Five Centuries of the Pillage of a Continent"
I spent over two years in Peru as a Fulbright fellow recovering the work of Sebastian Rodriguez, an unknown Peruvian photographer who from 1928 to 1968 had lived and worked in the remote American-owned mining town of Morococha, creating the only photographic record of the mines in South America. 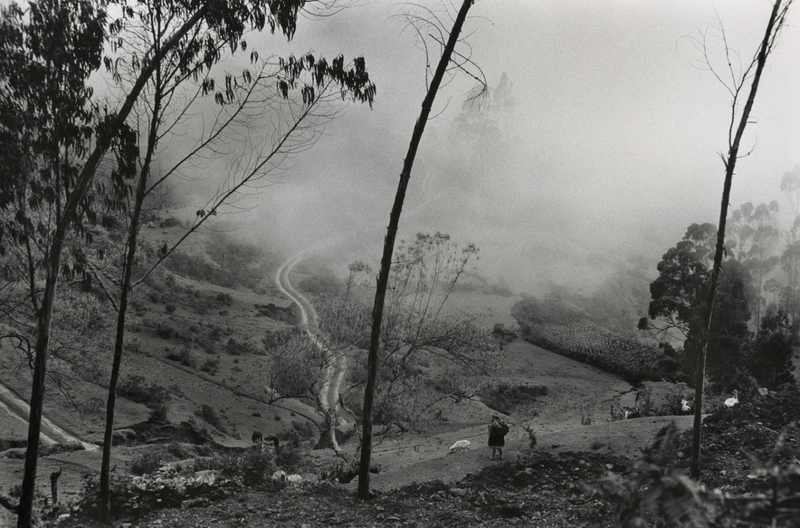 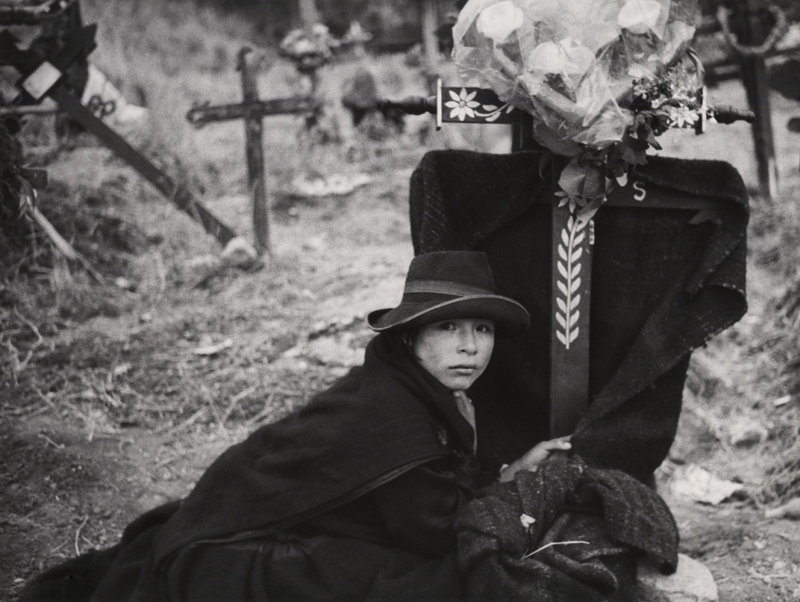 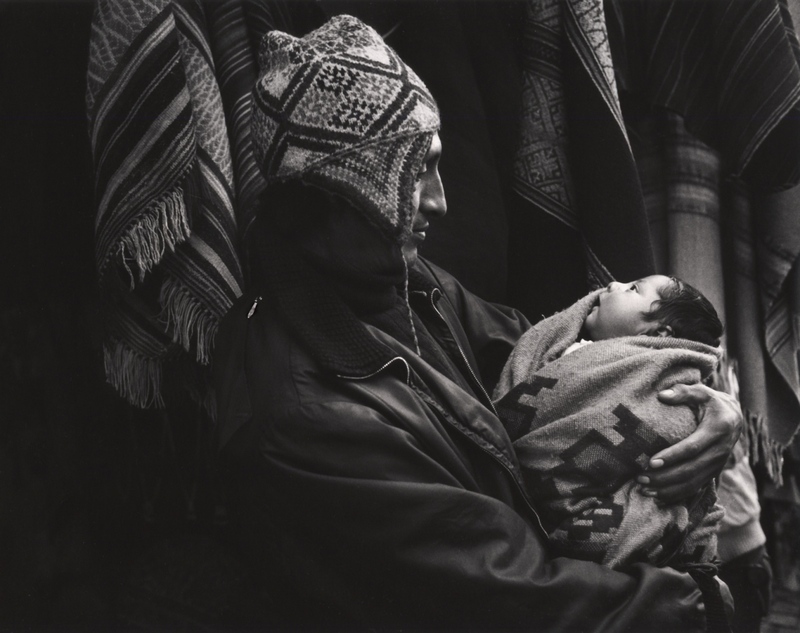 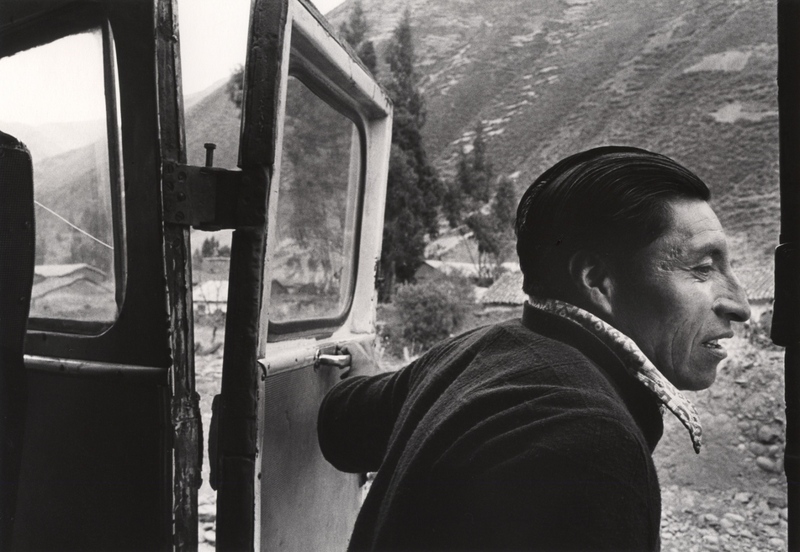 I photographed among the Andean peasants - the world the miners had left behind and always longed to return to. 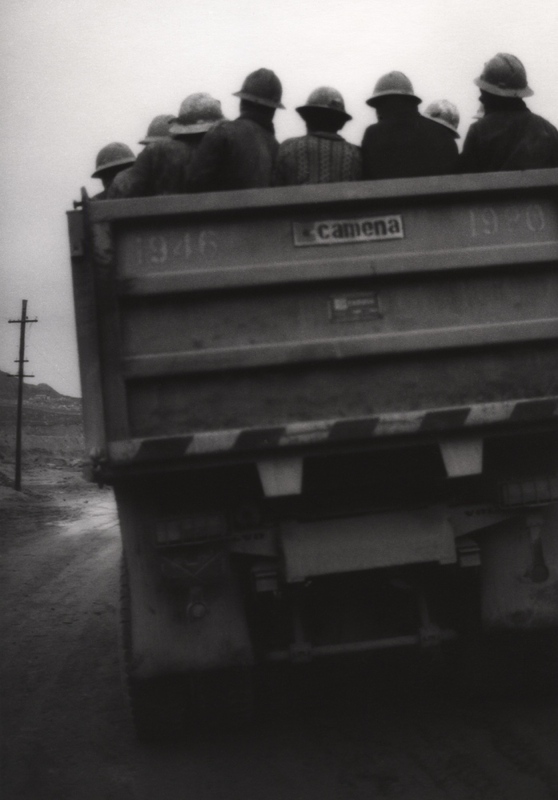 They thought their time in the mines would be brief, just long enough to obtain money to hold onto their precious lands. 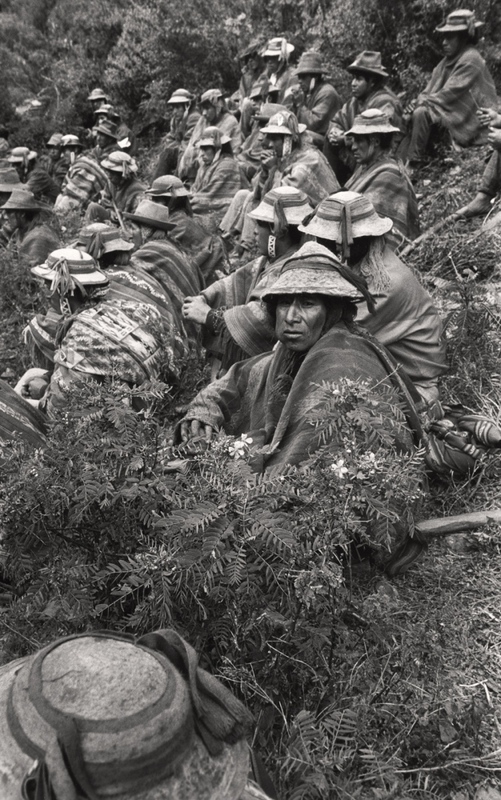 Their meager wages allowed them at best to preserve their land and, in a few cases, to buy their sons out of the mines. 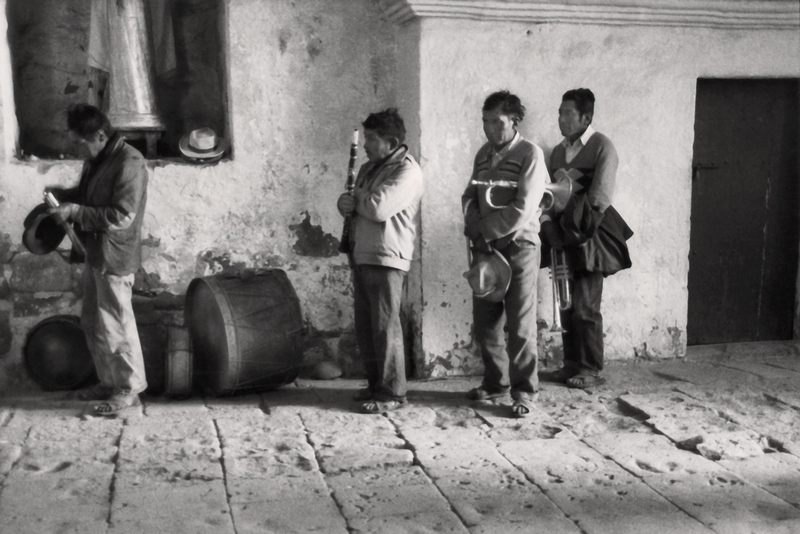 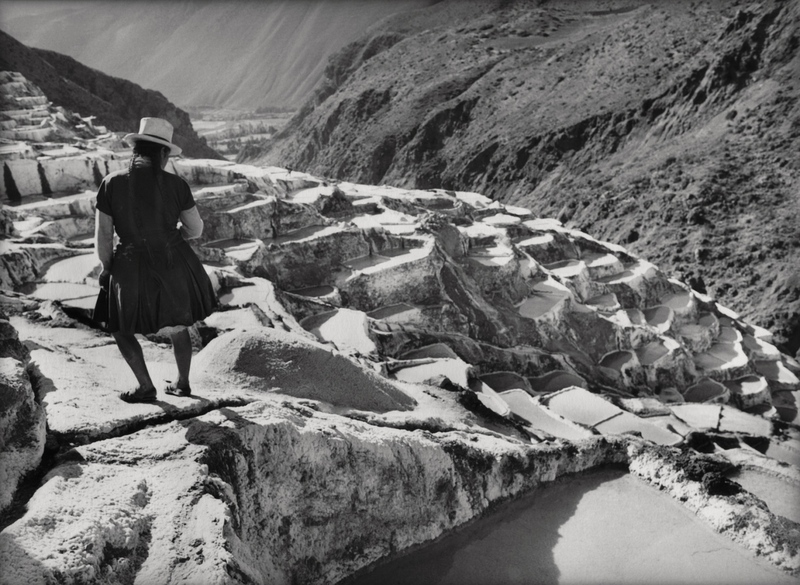 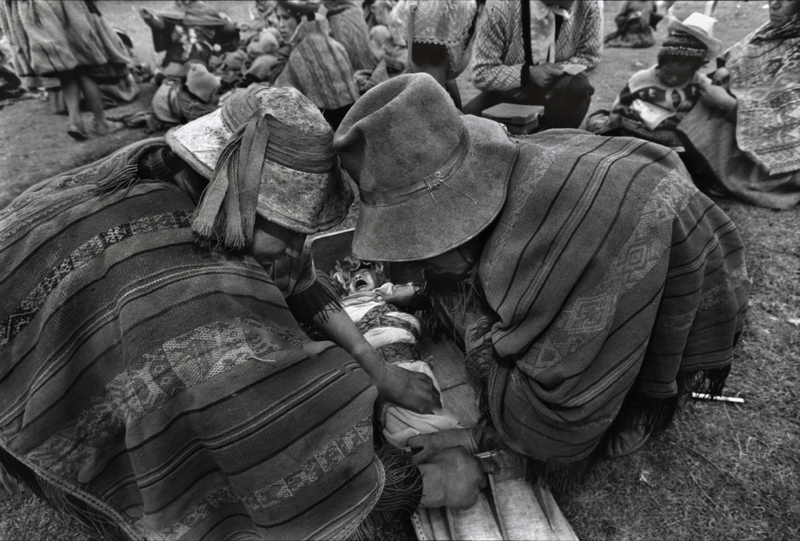 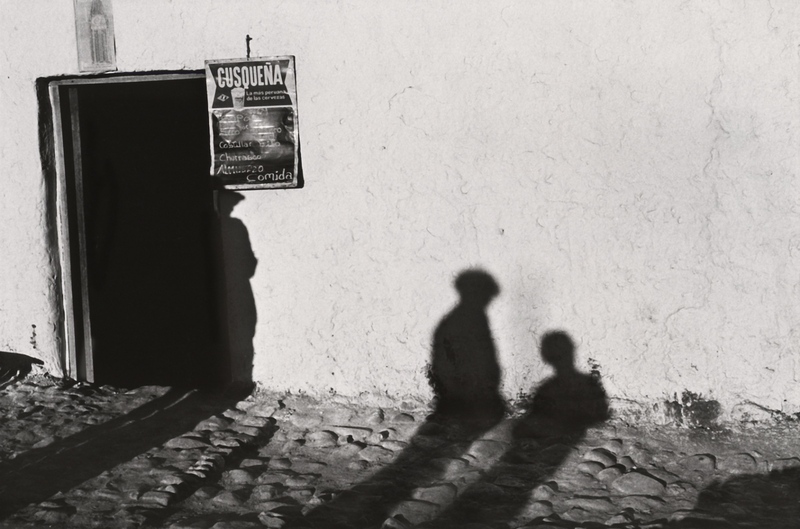 They clung to the social and cultural world of the Andean countryside even as they saw it slowly eroding. 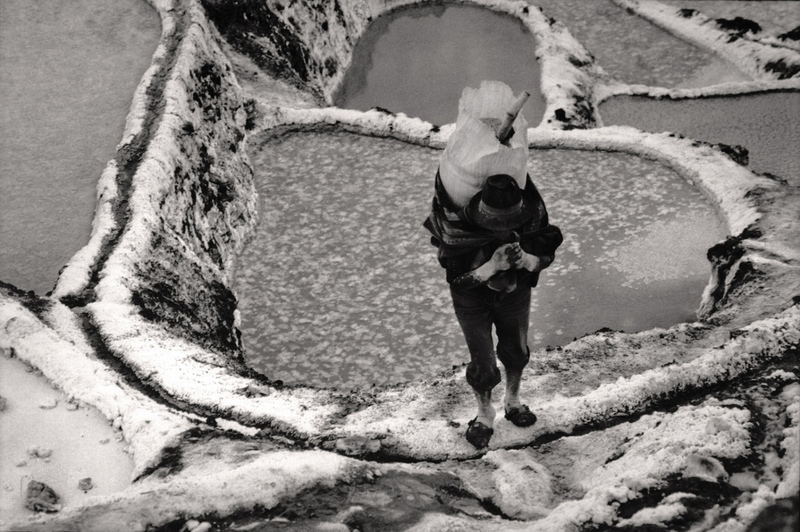 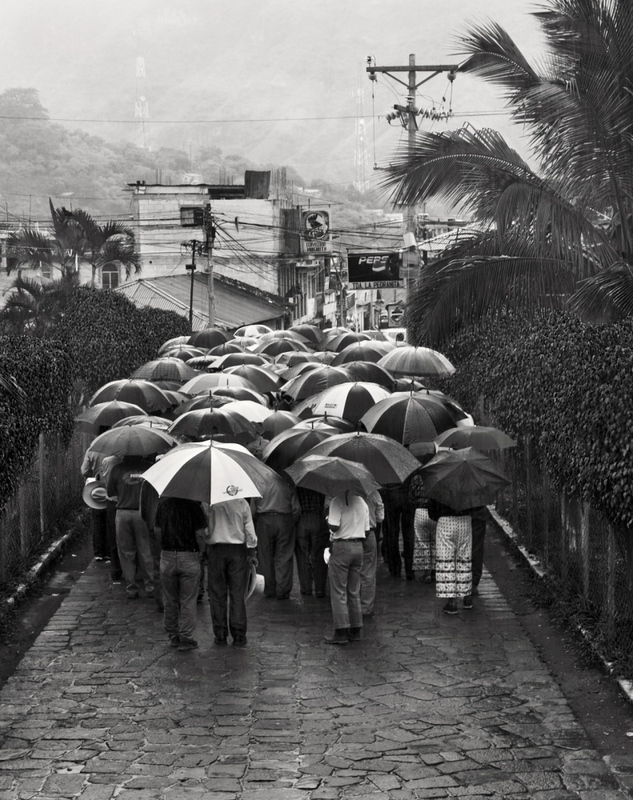 Many peasants fled their farming villages for the coastal cities to escape poverty, violence and political repression. 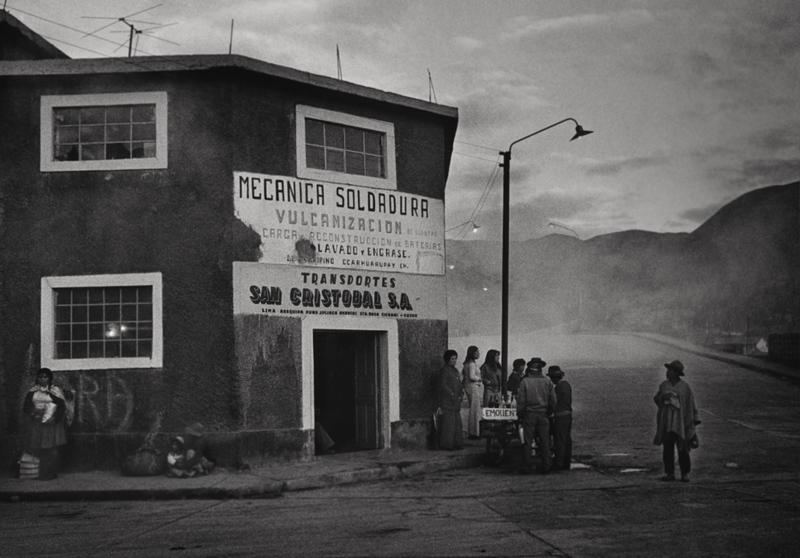 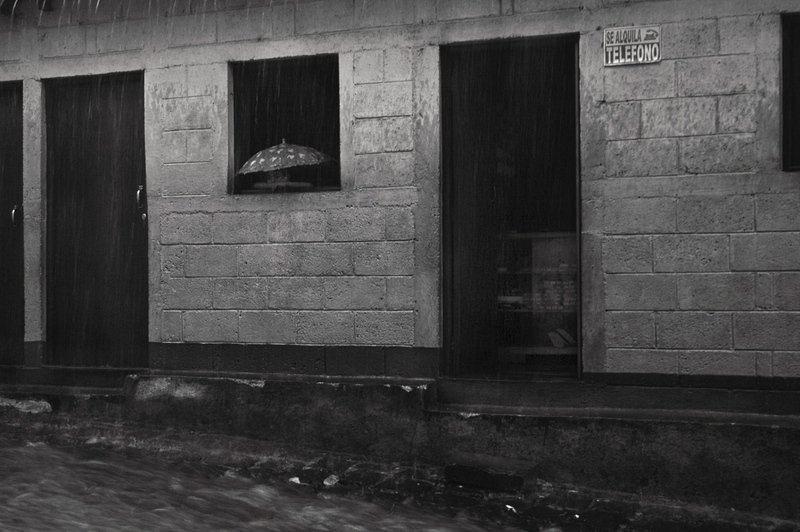 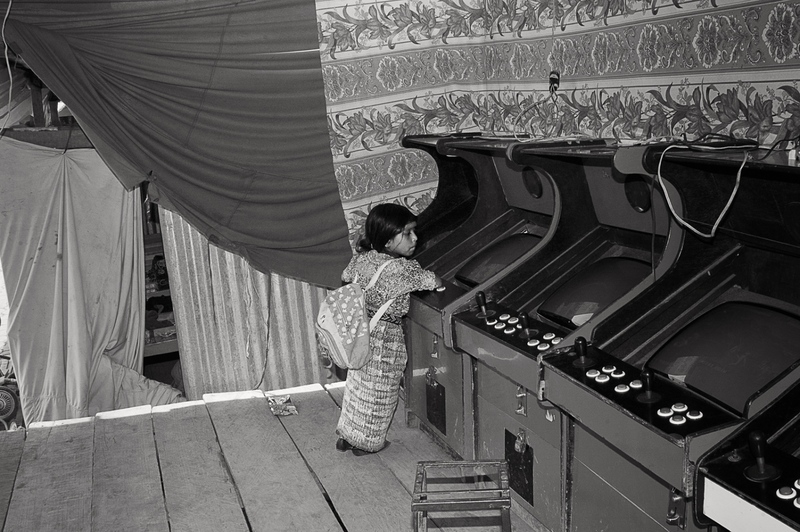 But even living in overflowing shantytowns at the edges of urban centers, connections to a rural past and Andean cultural traditions were never completely severed. 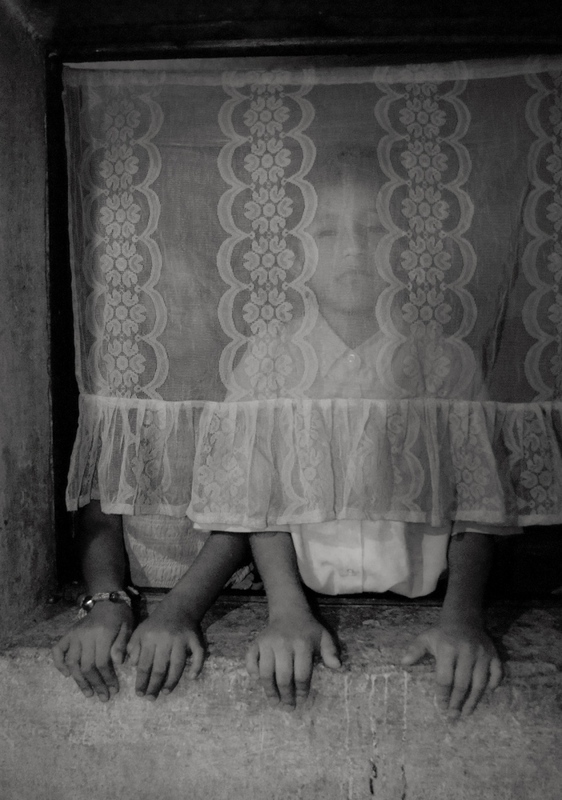 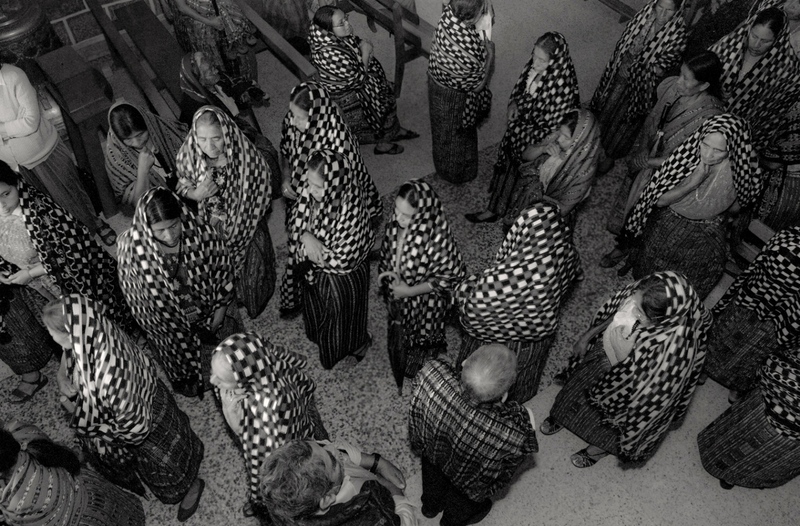 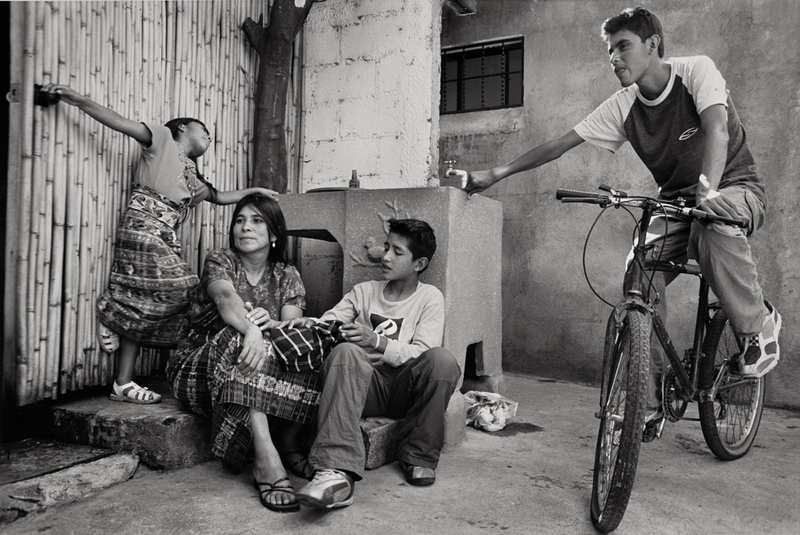 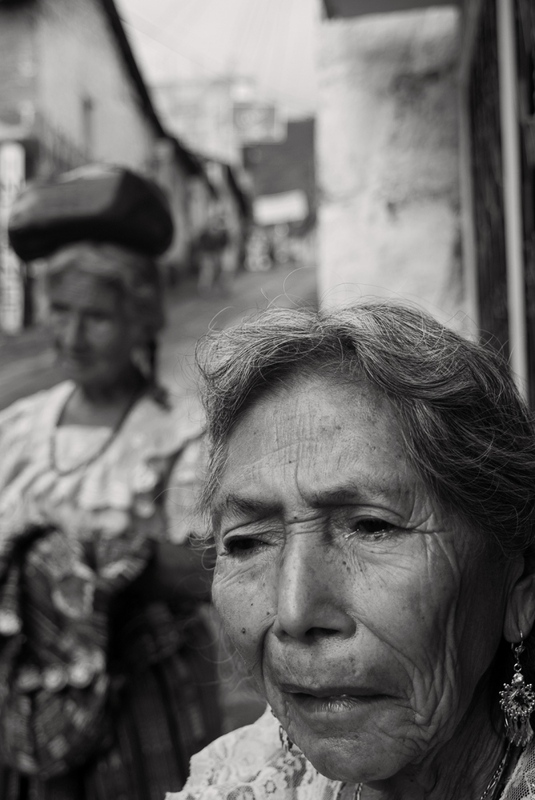 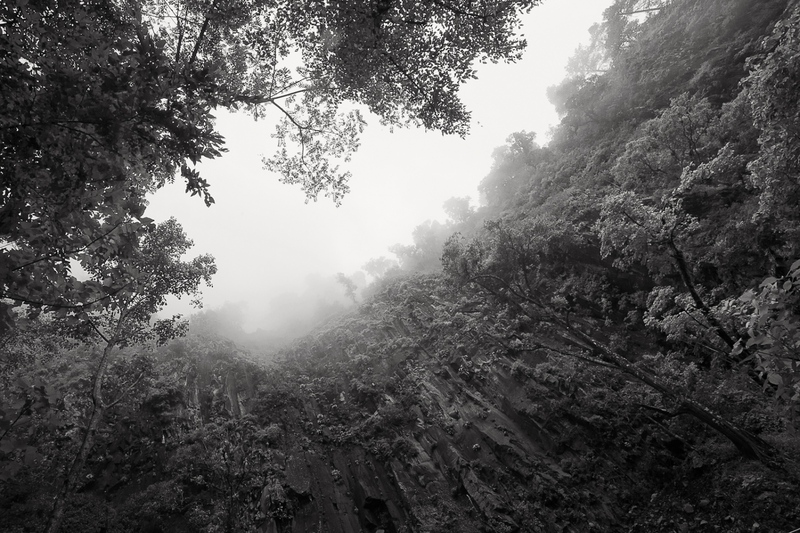 In 2006, I arrived in Guatemala to continue my photography of indigenous people. 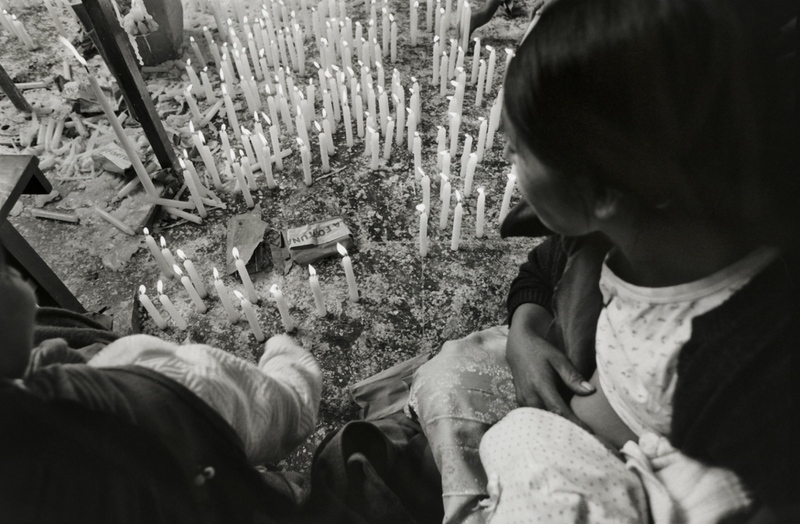 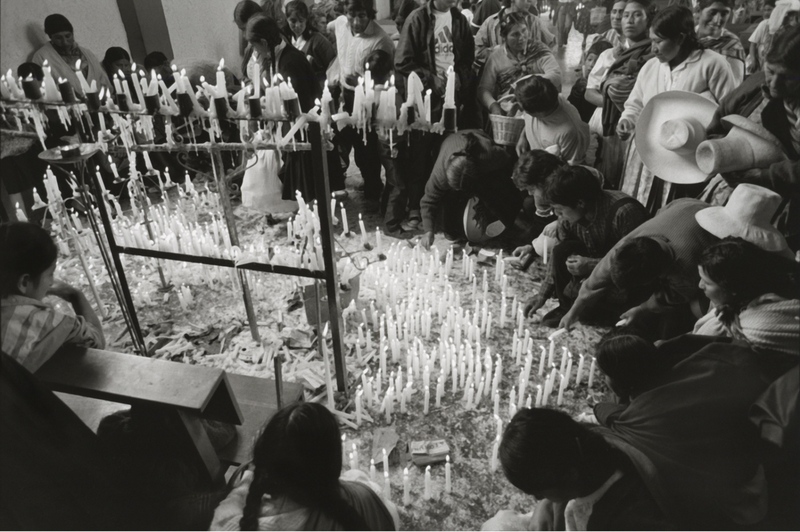 It was 25 years after La Violencia in which over 200,000 Maya people were killed, and 400 of their villages, burnt off the map. 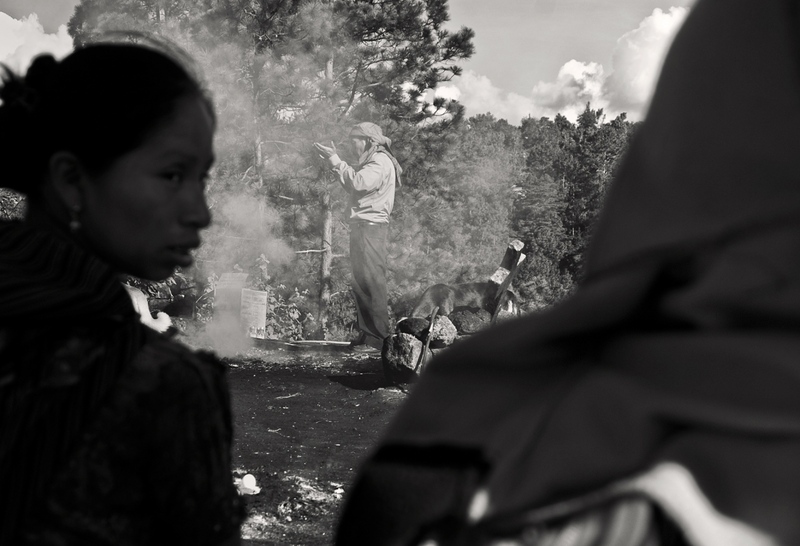 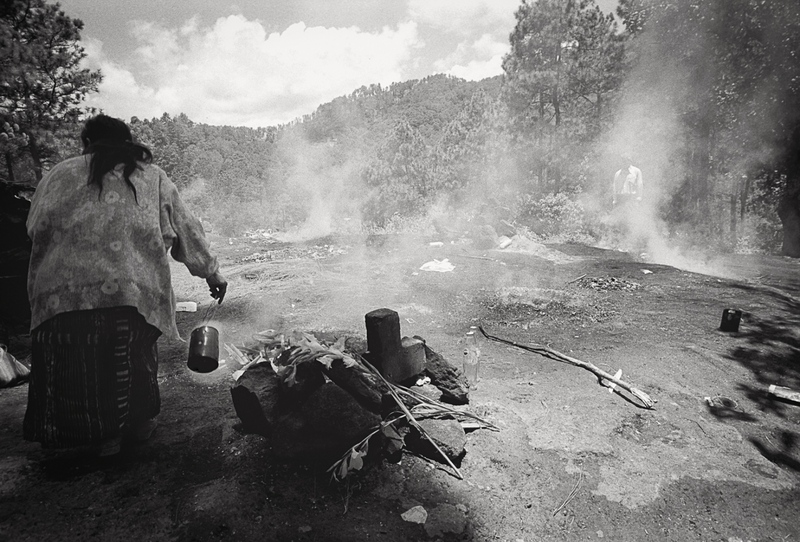 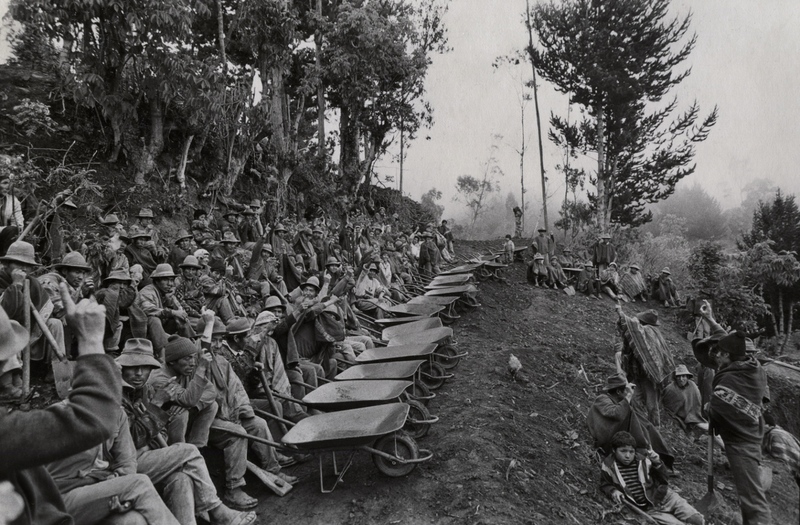 The Guatemalan army attacked their cultural practices and traditions, destroying sacred lands and desecrated Maya rituals. 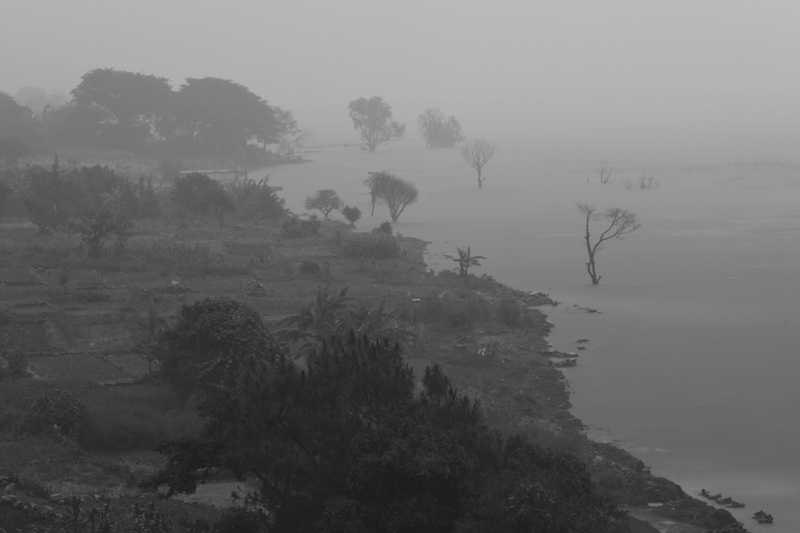 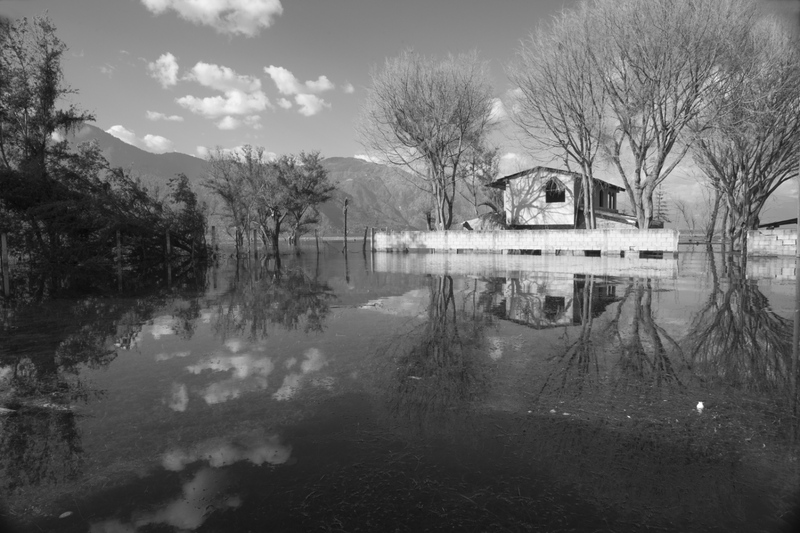 For the survivors, it is not an event that has passed, but one that echoes in the lakes where they fish and wash their clothes, in the surrounding volcanic hills, in the tall standing corn along the water’s edge, like a phantom limb that still throbs. 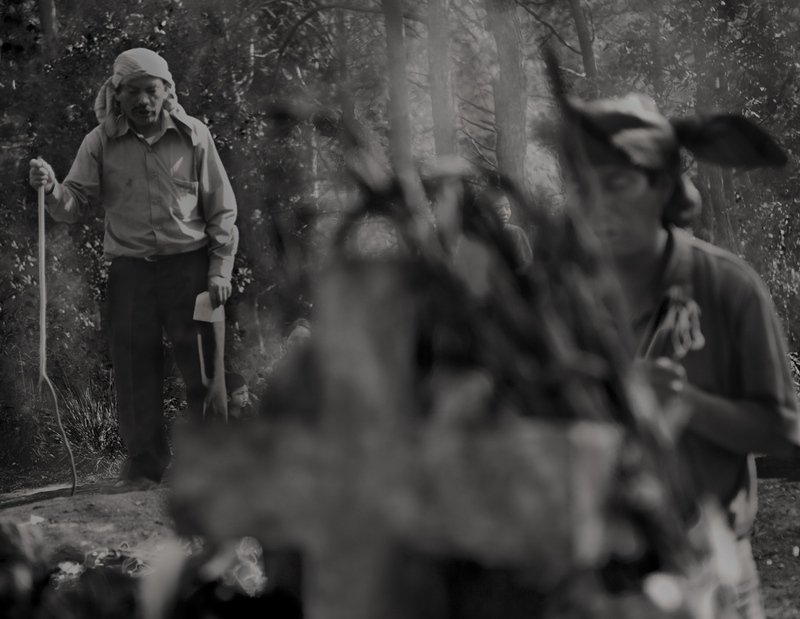 They struggle to move forward through a political landscape in which conflict has been halted but not resolved, where the perpetrators still hold power despite legal efforts to bring them to justice.